U.S. and Canadian passport holder returning into the U.S. now have another option to reduce their wait time in customs. The U.S. 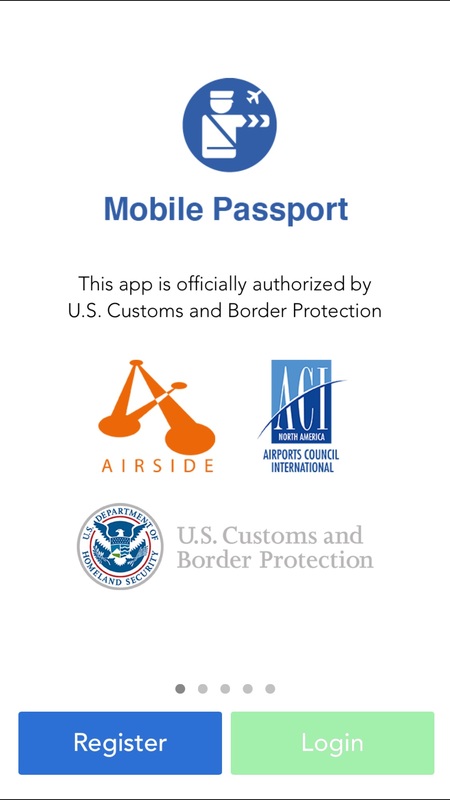 Custom and Border Protection (CBP) just launched Mobile Passport Control (MPC), an app that enables travelers to complete their customs declaration forms using their smart phones or tablet devices. 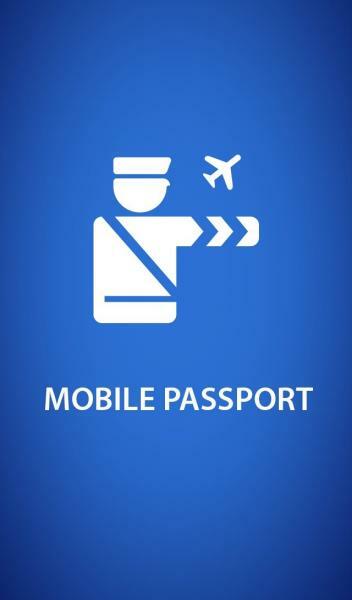 This is a free app and service unlike Global Entry, which carries an annual fee per passenger; the MPC app is available to everyone with a valid U.S. or Canadian Passport. This CBP’s authorized app can be downloaded from the Apple App Store or Google Play for your IOS or Android Devices at no charge. 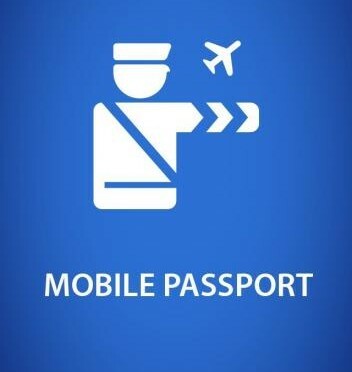 You can search for it under “Mobile Passport”. In order to take advantage of this service, travelers must first download the app and create a personal profile before arriving into the states. You must have Wi-Fi or cellular service to complete your forms using the MPC app. The program was first launched in August 2014 at the Hartsfield-Jackson Atlanta Airport as a pilot program. Only select airports are setup to use the MPC app, Atlanta Hartsfield-Jackson International Airport, Seattle Tacoma International Airport, Miami International Airport, San Francisco International Airport, and Chicago O’Hare International Airport. However, there are plans to expand this service to additional U.S. entry points.